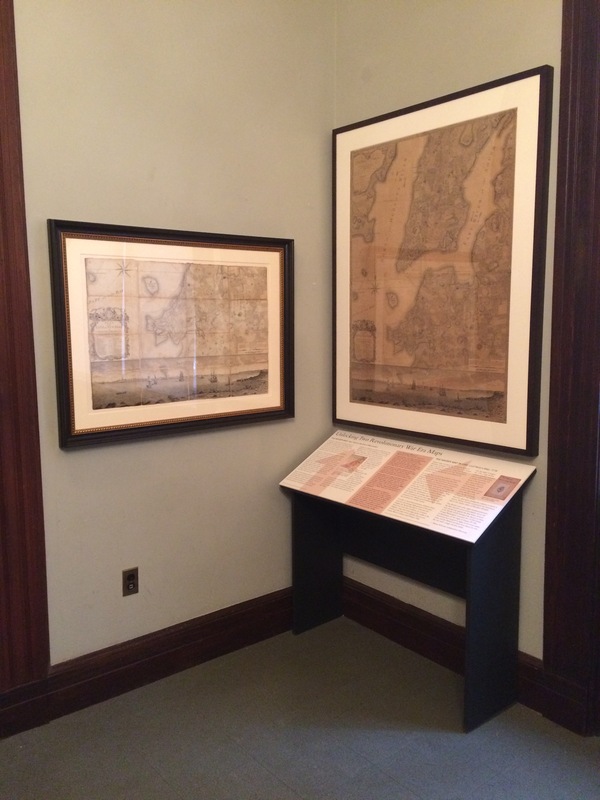 Now in its final weeks at the Brooklyn Historical Society, the tiny second floor exhibition Unlocking Two Revolutionary War Maps: The Ratzer Maps at BHS showcases two incredibly important maps of the American War of Independence and the 1776 Battle of Long Island in particular. Alternately known as the Battle of New York and the now-popular Battle of Brooklyn, the Battle of Long Island was the first of the new nation after announcing its independence on July 4, 1776 and the largest of the entire war. For anyone with an interest in the American Revolution or 18th-century New York history, these maps unlock a close-up view of the ground fought over between the British Empire and the upstart Colonials nearly 240 years ago. Drawn by British cartographer Bernard Ratzer in 1766-1767, the Ratzer Map is one of the seminal documents of early New York. The BHS copy of the full 1770 edition of the Ratzer Map is only one of four in known existence and showcases an early snapshot of Manhattan and nearby Brooklyn in their early days where farms and rural roads still dominated the landscape. 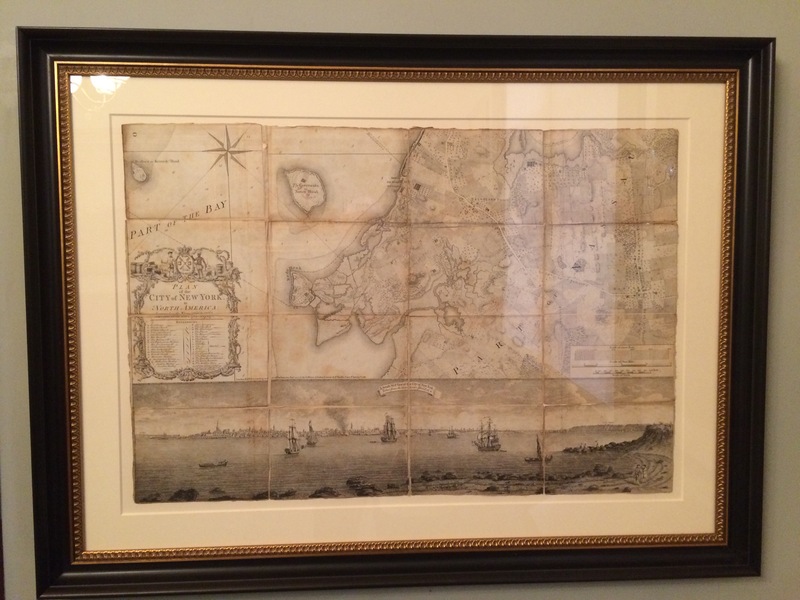 The smaller map on display, showing only the lower portion of the Ratzer Map, was carried by British General Hugh Percy during the Battle of Long Island in August 1776. The Percy Map is now co-owned by the BHS and nearby Green-Wood Cemetery, the high ground for much of the battle, and was first put on public view in the summer on 2014 at the cemetery. The current exhibit of these maps at the BHS after a restoration of the full Ratzer map in 2011 is a wonder of 18th-century map making and 21st-century preservation. 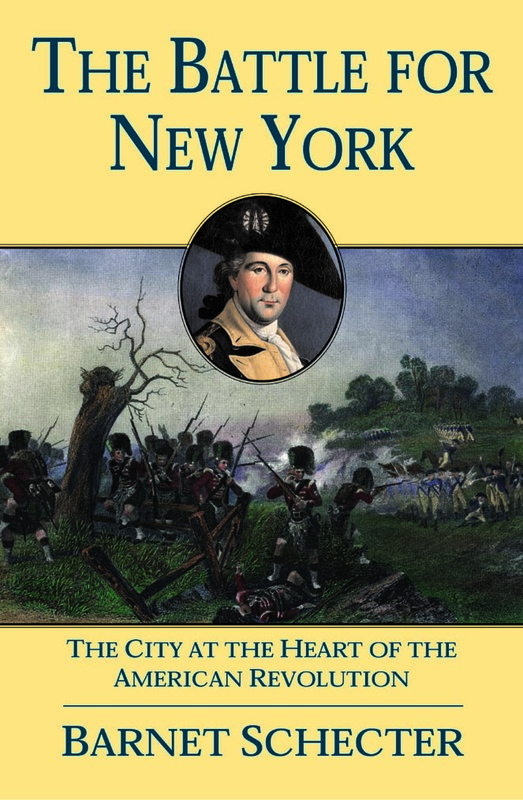 The exhibit features text from BHS President Deborah Schwartz and historian Barnet Schecter whose compellingly-detailed The Battle For New York: The City At the Heart Of The American Revolution has become the standard narrative of the battle. Additionally, the BHS has produced a free educational resource entitled Exploring Pre-Revolutionary New York: The Ratzer Map which digs into much of the historical detail found in the map including panoramic views of the shoreline and major landmarks of the era. History can feel so large and abstract, buried in long ago events which are difficult to square with the present day. The Ratzer Maps at the BHS bring history remarkably into the present and allow a modern viewer to trace pivotal events along lines carefully set down on paper and battlefields more than two centuries ago. Sadly it’s too far across the Atlantic to make the exhibition but the 2011 link to the interactive map is fun. It’s a bit of a side-bar but what a shame Mr Schecter’s publishers chose for the front cover of TBFNY that dodgy C19th image of Highlanders in Crimean uniforms with their bonnets on the wrong way round. As if wasn’t bad enough losing the damned war….